Since I had enough of Cebu Province and its time for me to retrace of what I’ve been doing in Bohol and how I’ve been spending almost my entire life living in this awesome land. I’ve thought of visiting different locations that I’ve visited in Bohol for me to be able to move forward. I need to look on the past and reminisce the great memories this land has provided me. 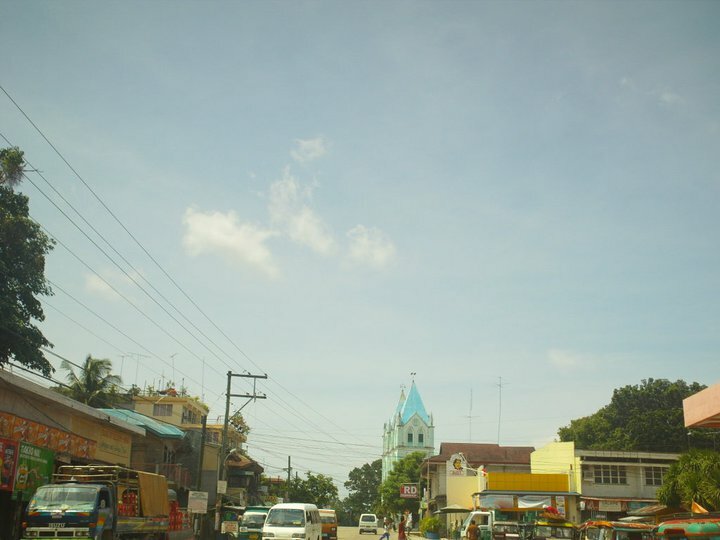 I already posted my visit in Loboc and it is the right time to see if there are any improvements in the town where I grew up from 2 to 10 which is Calape. It is approximately an hour and a half trip from Tagbilaran City and it is way more fun during land trip wherein you can see different views of different towns on your way there. 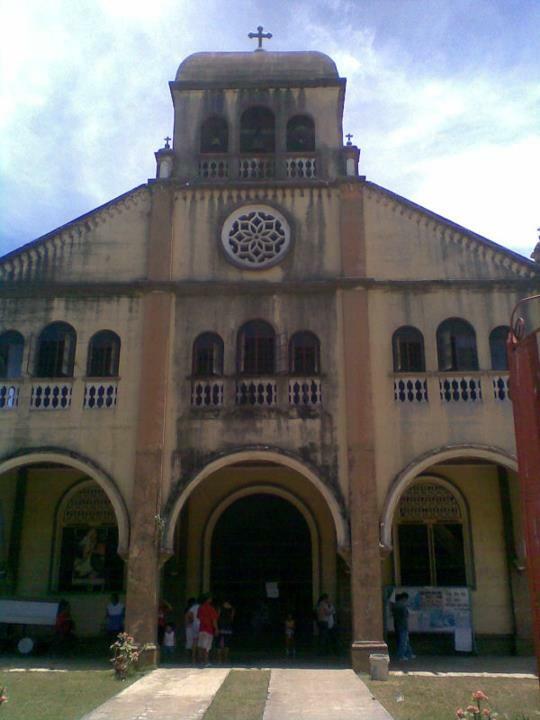 Calape has this great church facade and known for its gothic like appearance. 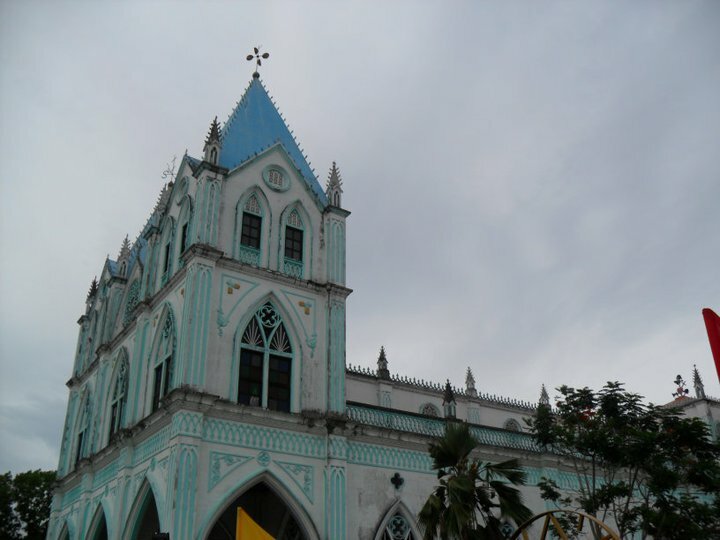 First, I went to this church, it is still painted blue and really looked so distinct compared to other churches in Bohol. 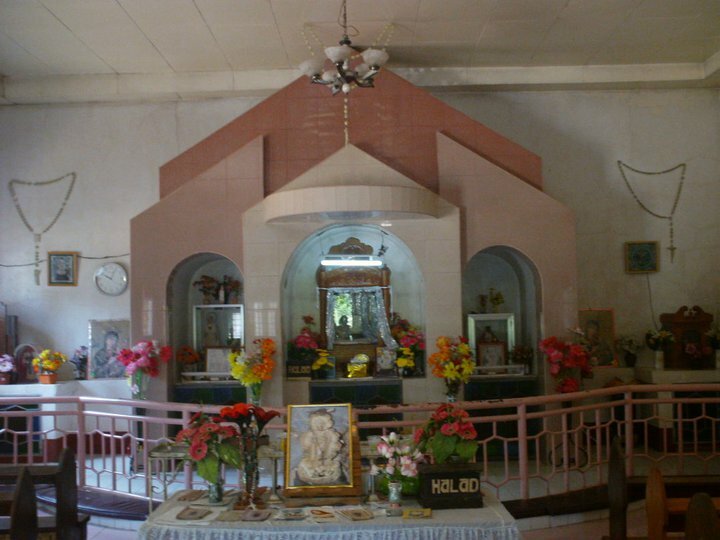 Then, I went to the Miraculous Birhen Sa Kalooy Chapel and prayed. I usually visit this place if I asked something from Her or to give thanks for all the blessings She has given to me and my family. I really love this place since I grew up in this town. Nearby Calape market is a small road leading to an island called, Panggangan Island. 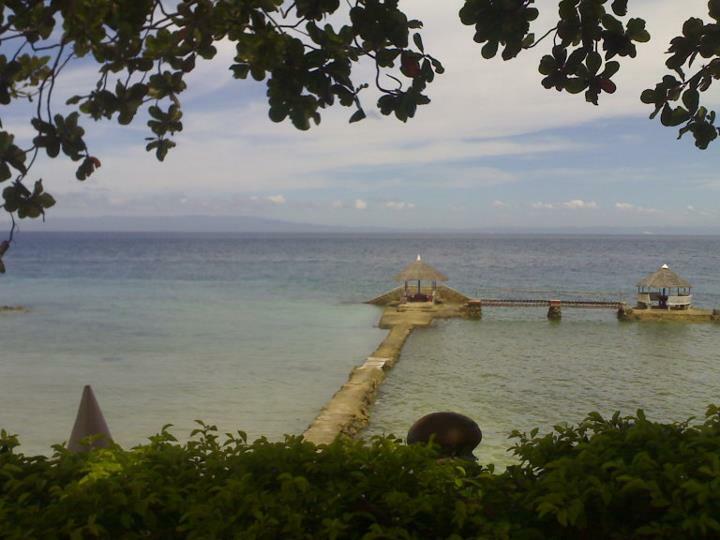 In this island, we also have a chapel and a lot of beach resorts. These resorts may not be famous as compared to Panglao Island but at least we have a place to dip in once we feel that we want to go to the beach. Browsing Bohol Articles include Loboc, Tubigon, Tagbilaran City, Dauis, Baclayon, Sierra Bullones, and Panglao. yes , i am from bohol , currently working here in KSA. Boholano jamo ko. i was thinking u left already the kingdom since u posted about the fireworks in the phils. wer ka sa bohol? im from calape and been transferring work location for 6 months already. karon naa ko sa jubail.